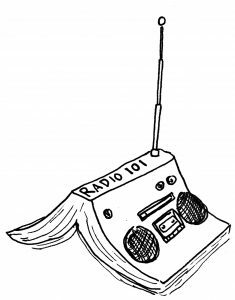 Our citizen journalism guide, the Radio Diaries DIY Handbook, is for anyone who wants to try their hand at making radio. Whether you’re interviewing a neighbor, or a grandparent, or someone you’ve never met, a microphone is a passport into their lives. If you or someone in your community has a story to tell, get a microphone, a recorder, a pair of headphones, and get started. 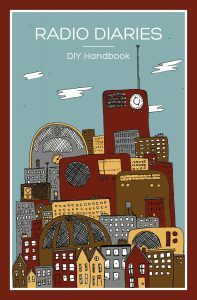 The Radio Diaries DIY Handbook features a wonderful foreword by Jay Allison, as well as tips from some of the most talented radio makers working today. It has been used in schools across the United States, as well as in Russia, Israel, South Africa, and even in a journalism training program in Southern Afghanistan. Read the handbook online, or purchase a hard copy today.